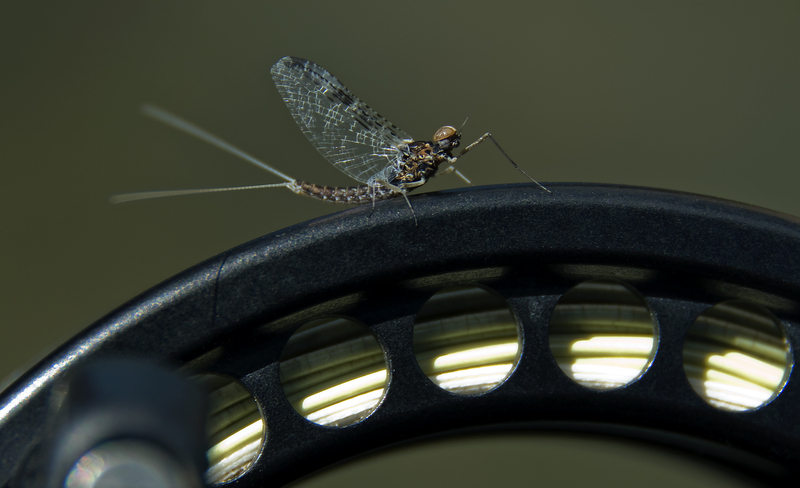 For the catch and release fly angler, documenting your adventure and/or catch with digital photography should be an integral part of your experience on the water. Learn techniques and tips from a newsphotographer’s perspective to enhance and improve the quality of your images through a better understanding of your camera and the elements of design and composition. You will view examples during a Powerpoint presentation, receive handouts for reference and then take a short quiz to reinforce the class concepts. Please feel free to bring your camera or examples of your work for questions or critiques. Gary Weber is a photojournalist with over 30 years of professional experience including staff positions with United Press International, Agence-France Presse and The Houston Post. He has also worked as the team photographer for the Milwaukee Brewers, Milwaukee Bucks and Portland Trailblazers.